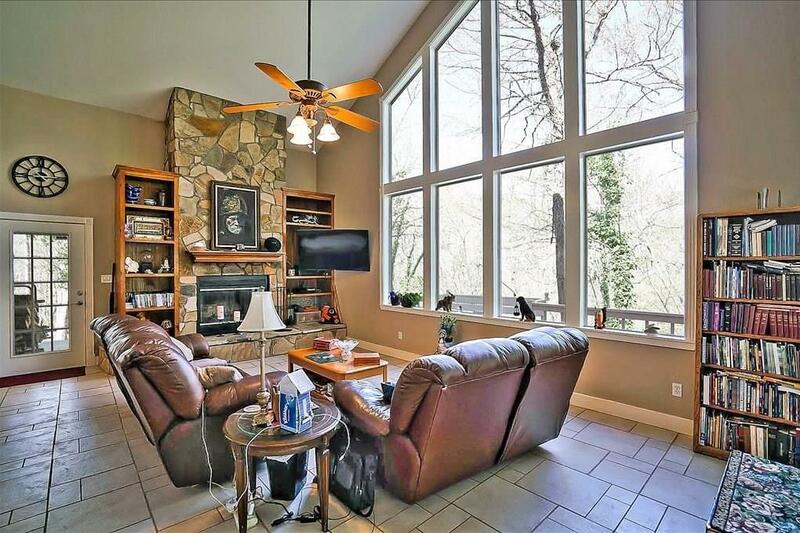 Enjoy the quiet secluded atmosphere, and watch the abundant wildlife from any area of your home. 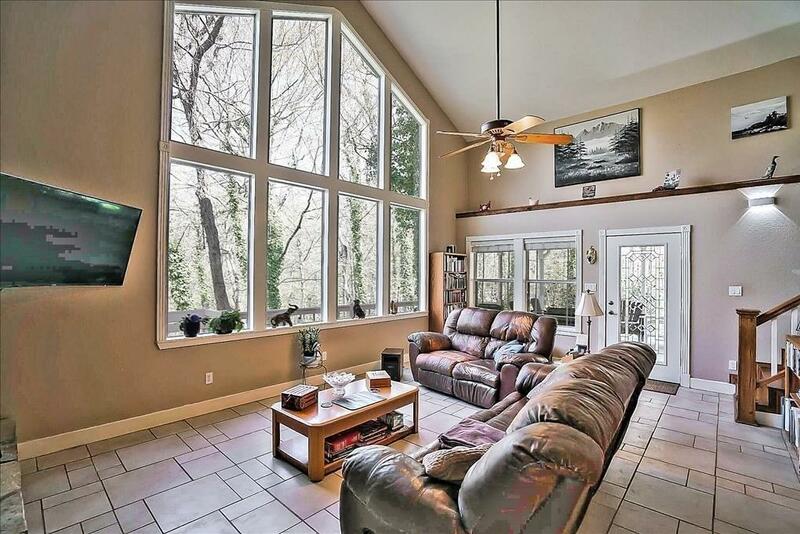 Enjoy the seasonal stream running through the property, which can be seen from the large living room windows and the deck connecting the two patios. Enjoy the greenhouse, equipped with water and power. 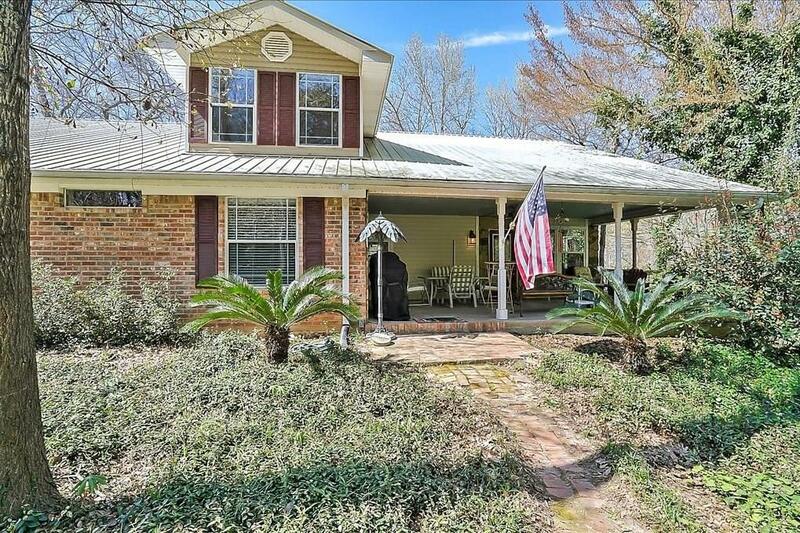 This home is located 300+ feet from the county road and has a blacktop driveway. 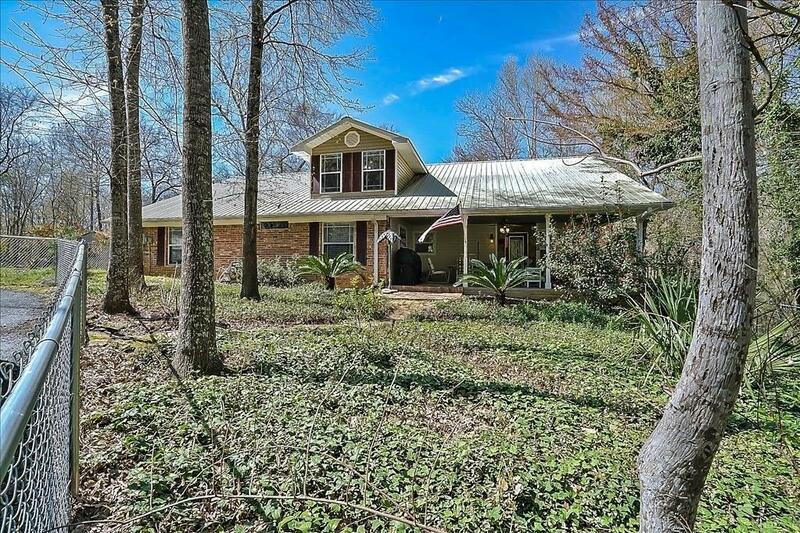 Offered by Mathew Anderson of Home Bay Broker Tx, Inc..